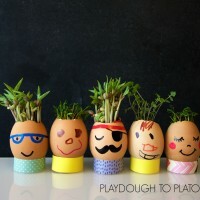 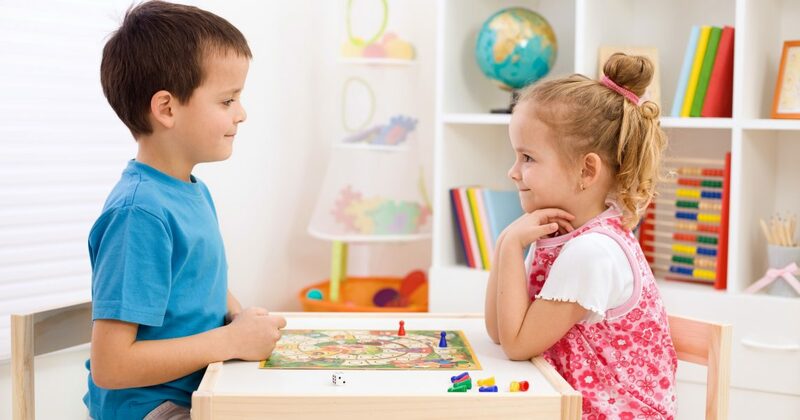 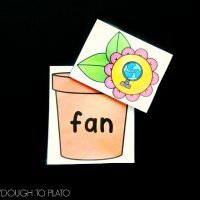 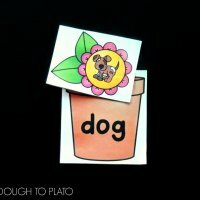 Playdough To Plato - Fun learning activities for kids! 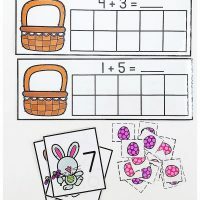 Literacy, math, science and more. 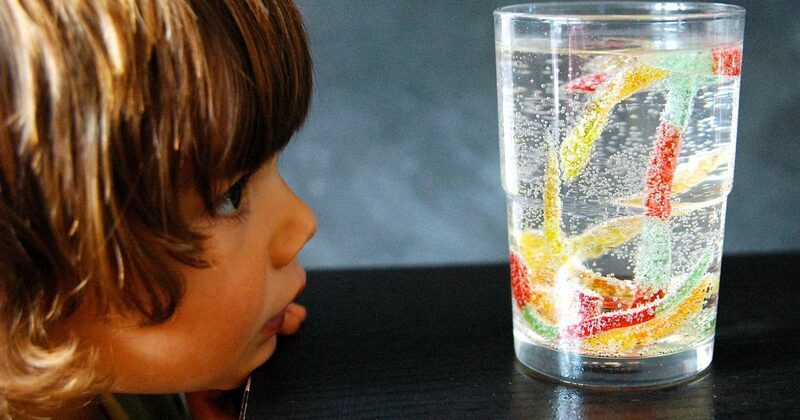 Such an easy way to add some hands-on, super cool science to your home or classroom!